Day 1 set a blistering pace that ultimately would not be matched for the remaining 3 days of the festival. The sheer number of offers was, in a word, overwhelming. Unless you were wielding a £10,000 exchange balance, the chances of getting all the offers done was zero. But in terms of problems, this is not a bad one to have. The profitability of the offers was also very high - Bet365 and Sky Bet leading the way in terms of value. Tuesday was the perfect storm of numerous reload offers that did not require difficult triggers in order to extract profit and several race favourites failing to win. The latter being incredibly important during big events like this. Bookmakers (as we all know) are not bottomless pits of generosity. So, having favourites for races lose is incredibly profitable for them, with so much punter money lost on a horse that was seen as a ‘sure thing’. Thus, day 1 came to an end in the rarest of ways – with everyone walking away happy. Day 2 was a surprise – unfortunately, not a positive one. After such a strong first day for the bookies, I think we were all expecting to see good odds from the bookmakers. This was not the case. For the most of Wednesday morning the odds were miles apart – forcing a lot of our members to settle for poor qualifying losses. This was somewhat compounded by the offers on the second day always being slightly weaker than day 1. All that said, there were still plenty of triggers, however with the odds so far apart, it meant getting a qualifying bet down became increasingly difficult. All of which left a lot of Heads&Heads members feeling a little drained. Extra Places proved to be the saviour for many – with savvy matched bettors, underlaying their place bets to help ease qualifying losses. This would prove to be a common theme for the remainder of the festival, with Extra Places proving fruitful for those willing to commit to covering as much of the field as possible. Aided, in part, by bookies such as William Hill. 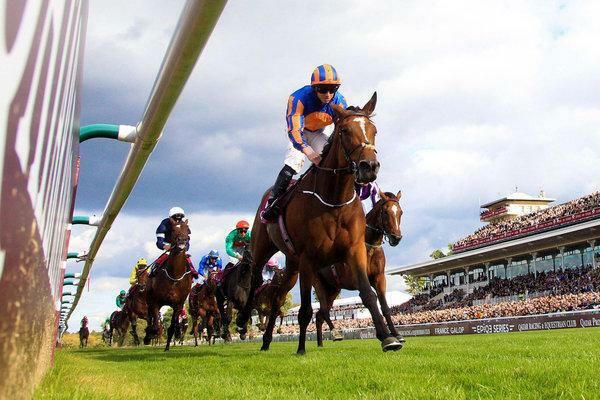 Who truly outdid themselves when it came to Extra Place value – regularly offering several places more than many of the other big bookmakers. Day 3 was, in my opinion the best day of the festival. Everyone expects day 1 to be strong. Absolutely no one expects the day before the Gold Cup to be strong. 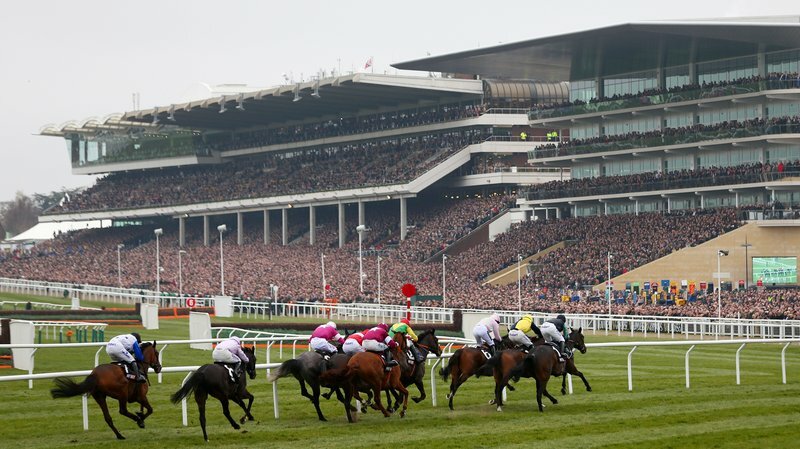 Due to the popularity of the Gold Cup and the fact that there was a standout favourite for that race on Friday, you would forgive the bookmakers for withholding a lot of value on Thursday, in preparation for potentially heavy losses on Friday. The opposite of this occurred though, throughout the morning, good odds matches on the day’s favourites came in thick and fast across multiple bookmakers. This coupled with numerous offers whose trigger revolved around the favourite winning set us up for a very profitable afternoon. And that is exactly what happened. Frodon, Sire de Burleis, Sirah due lac and Paisley Park all went on to trigger a huge number of reload offers, giving matched bettors a surprising windfall on what is often the quietest day of the festival.